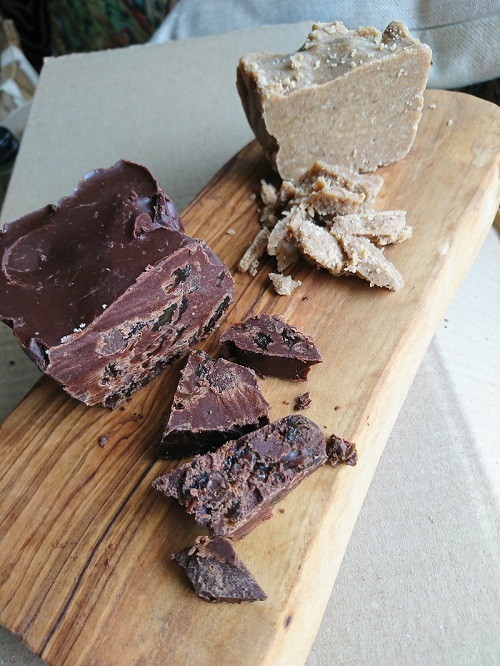 This class has a hands-on element so not only will you walk away with 8 fudge recipes, you will taste each of the recipes during the class. You will all make different recipes to try and all taste - there’s a notes section next to each recipe so you can make adjustments when you’re back in your own kitchen. And there’s a box or bag of fudge to take away with you if you don’t manage to eat it all during the class.